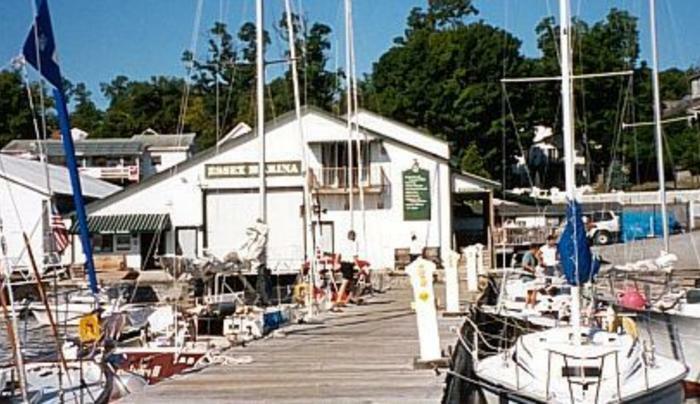 Beautiful, historic full service marina in pre-civil war village on Lake Champlain - Northern most part of NYS Canal System. Best boating & fishing. Small, friendly and clean. Boat, kayak, canoe & bike rentals.